27/09/2010 · Best Answer: No need to read the book. 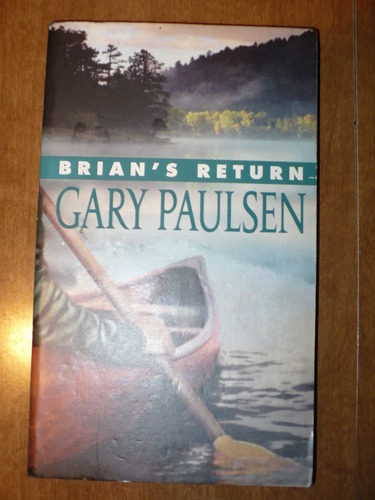 Here's a review by me: Plot Summary of The River "It has been two years since Brian Robeson survived in the Canadian wilderness with only a hatchet, and now, two government employees knock on his door. 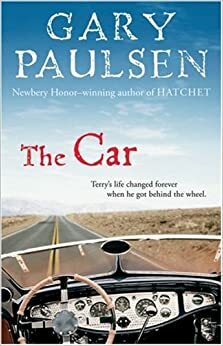 Here are the real events that inspired Gary Paulsen to write Brian Robeson’s story in Hatchet, The River, Brian’s Winter, Brian’s Return, and Brian's Hunt: a stint as a volunteer emergency worker; the death that became the pilot’s death in Hatchet; plane crashes he’s seen; and his own near misses.